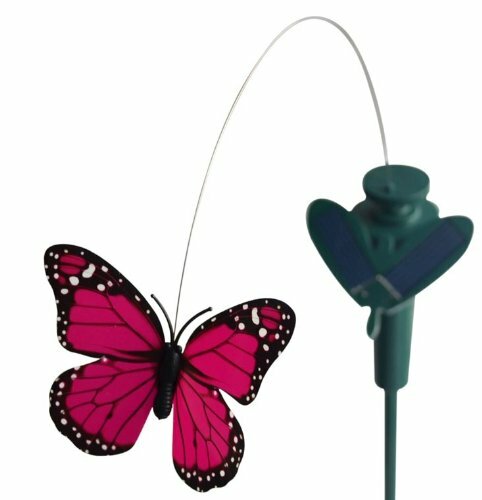 Use the solar powered fluttering butterfly to make your garden, ponds, flowers coming to life. Absolutely cute piece with motion. Outdoor design and no maintenance needed. Rechargeable battery not included.